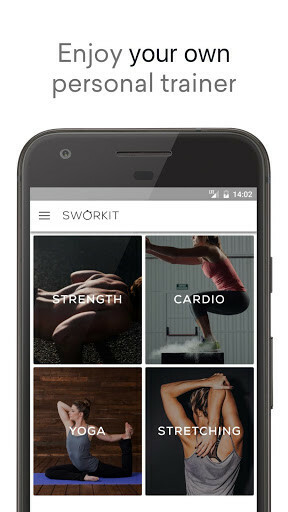 Sworkit Lite Personal Trainer is an app that you cannot go without on your phone if you are a person that likes to do exercises but do not have time to go to the gym. 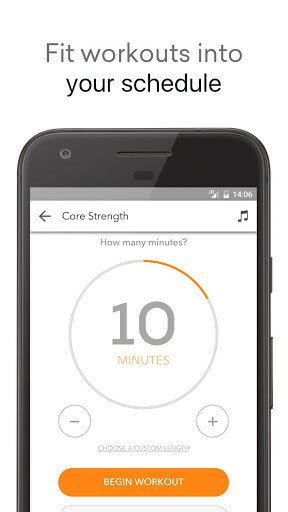 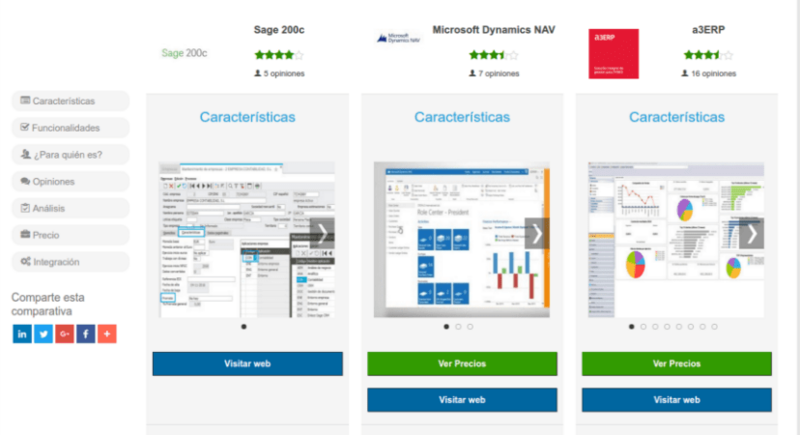 With this app, you will have everything you need for your training. 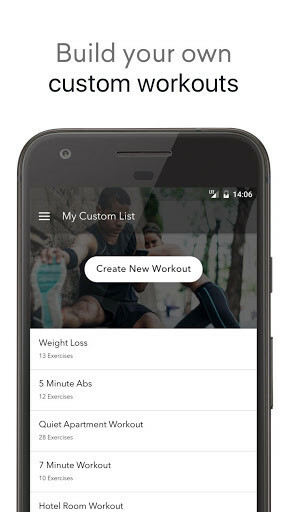 In Sworkit Lite Personal Trainer, users will be able to create their own training routines, if you have any established with professional trainers, or you can even use the routines that come with the app. 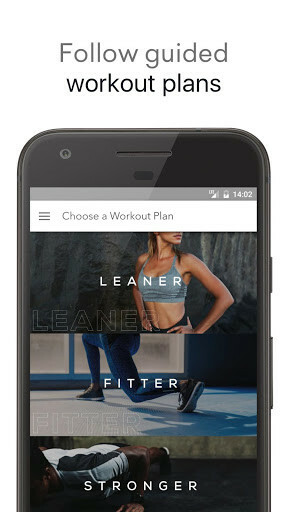 You will see that the app serves as a personal trainer for various types of exercises, such as with fitness, yoga or Pilates. 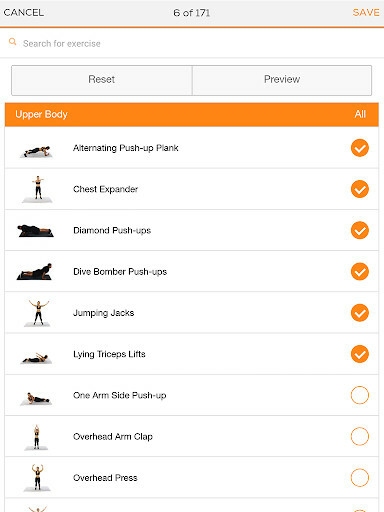 In addition, in Sworkit Lite Personal Trainer new routines are added for you to try, for example, military exercise routines that have recently been added to the app. 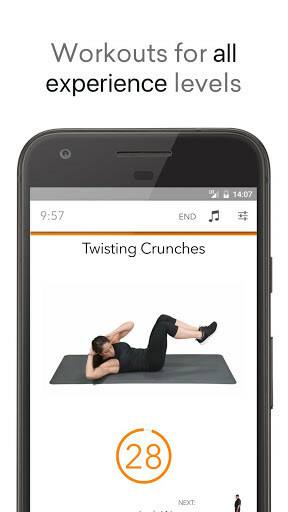 All the exercises that are in the app are well explained and have videos that explain exactly how to do them, in case you forget something, etc. 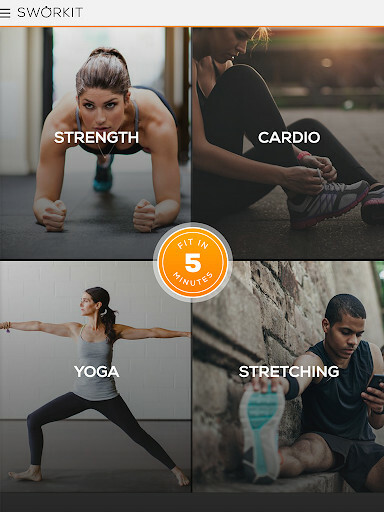 it does not matter what sport you practice or the little amount of time you have to stay in shape, Sworkit Lite Personal Trainer is a great app to get the help you need with this. 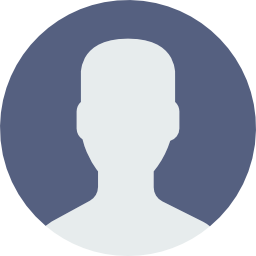 Excellent! 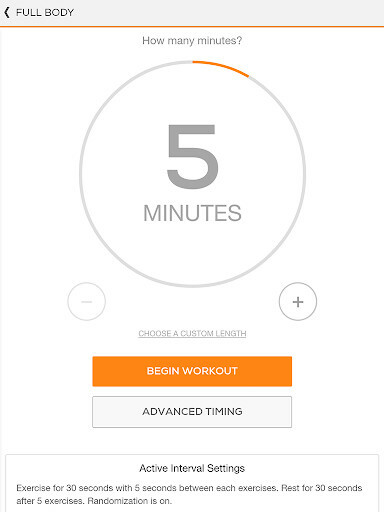 Quick and easy, a lot of fun.